I’m coming to Dragonfall rather late. 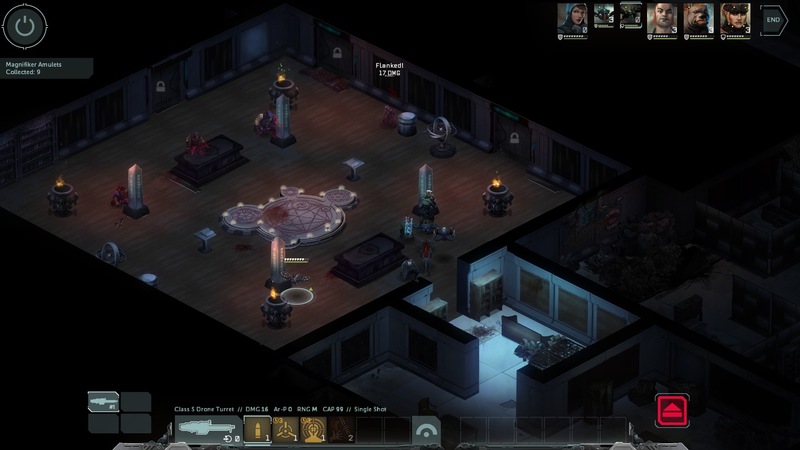 Originally a stretch goal for the original Shadowrun Returns Kickstarter campaign, Dragonfall was first released as an expansion back in February 2014. I did play it at the time, and got about halfway through before burning out, something I’ll blame on it coming out a little too hot on the heels of Shadowrun Returns for my tastes. 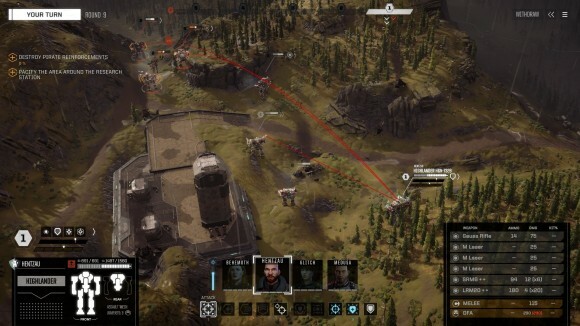 Even then, though, I could see that Dragonfall was a significant cut above the game it was supposed to be expanding on. Partly this was because Harebrained Schemes had had time to fix most of the bugs and technical limitations I complained about in my original review, but mostly it’s because they — gasp! — also took the opportunity to iterate and expand on the structure and mechanics on their second go around. Harebrained obviously knew they had a winner on their hands because they took the additional time to polish Dragonfall up, overhaul the interface and bulk out the weaker areas of the expansion so that they could release it as a standalone game. And the resulting Director’s Cut is very good indeed.